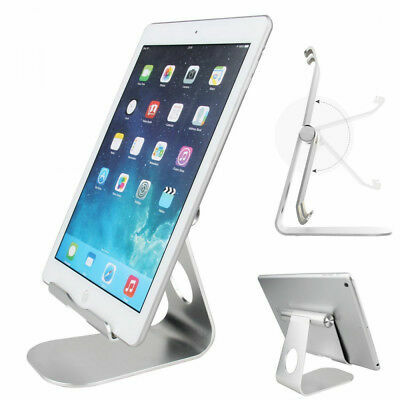 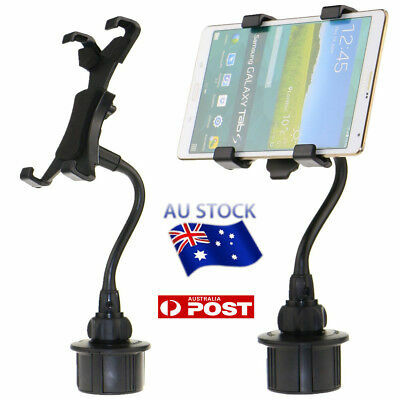 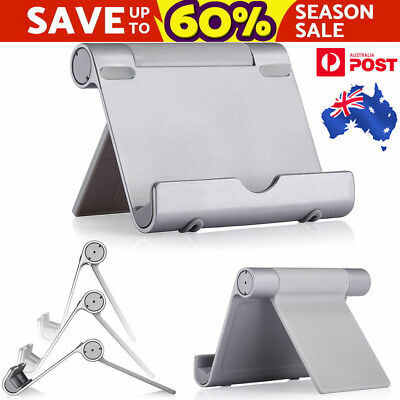 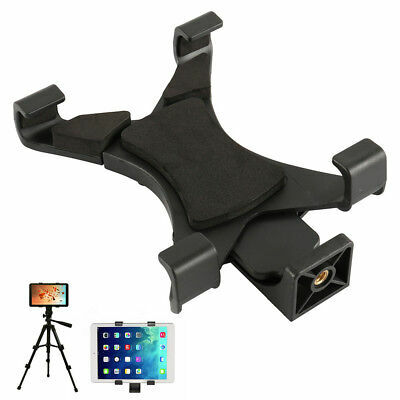 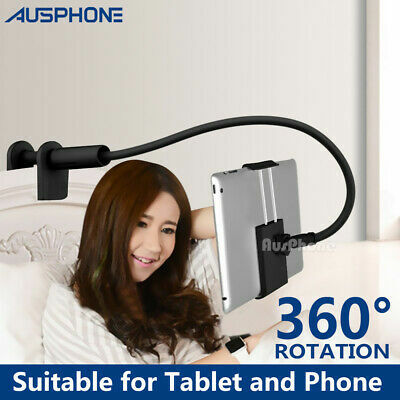 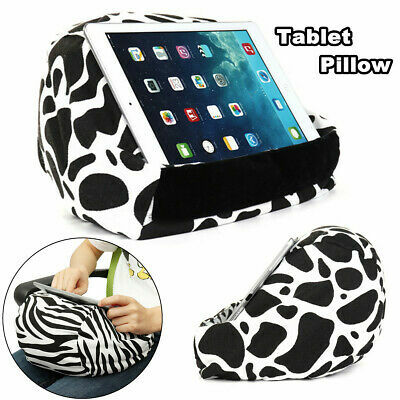 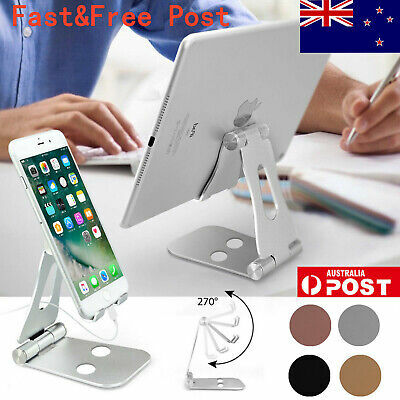 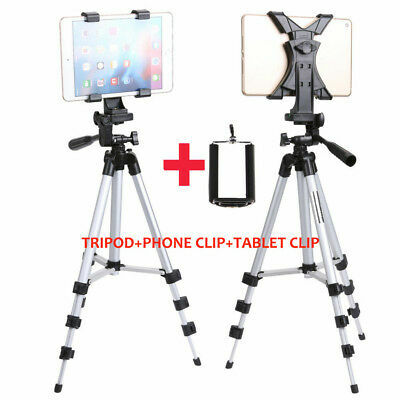 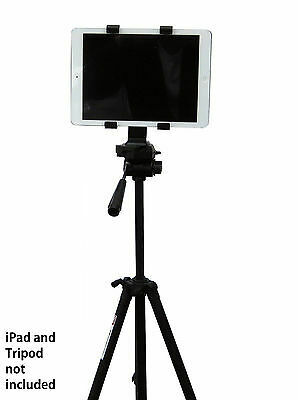 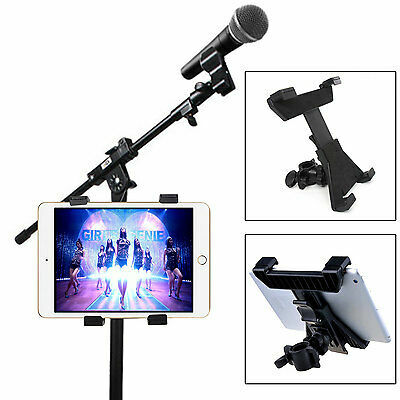 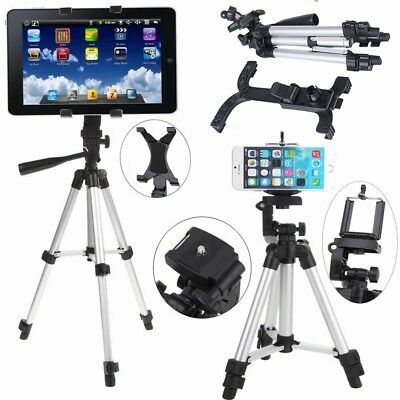 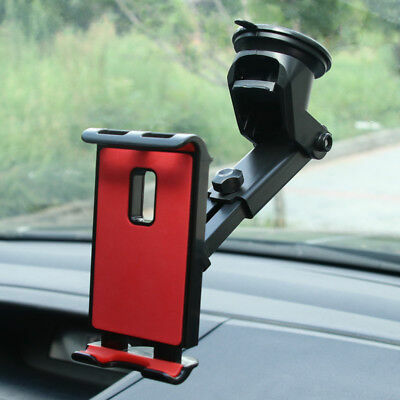 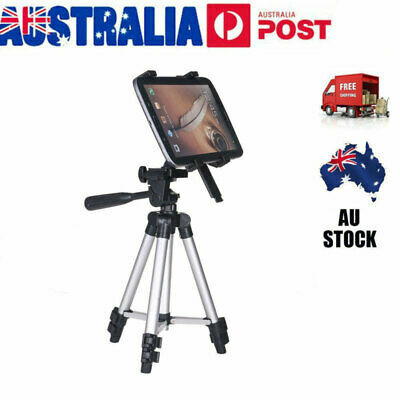 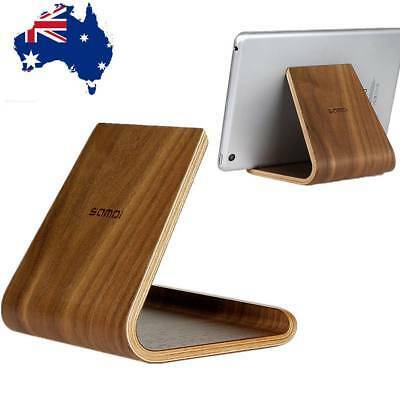 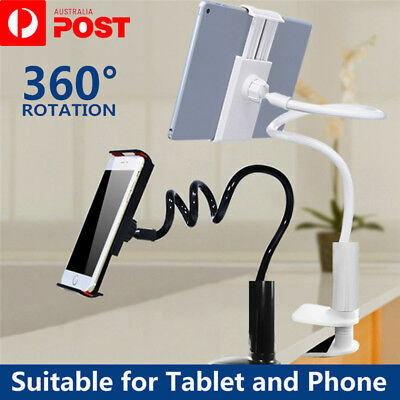 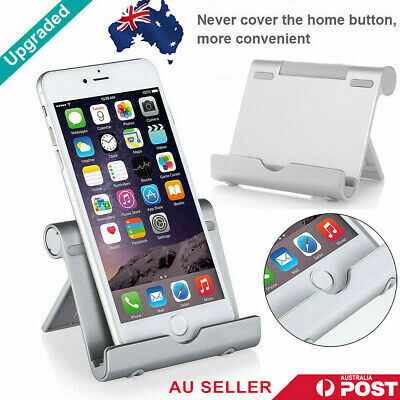 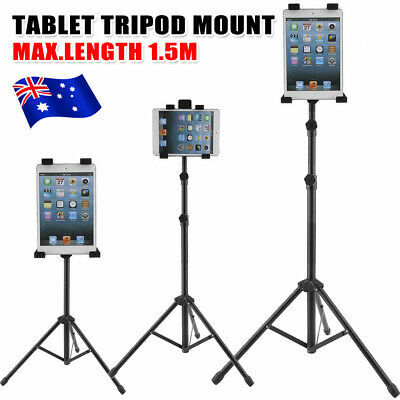 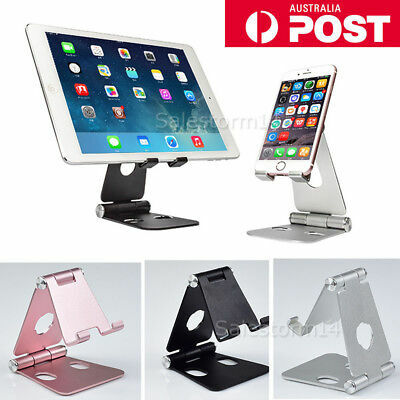 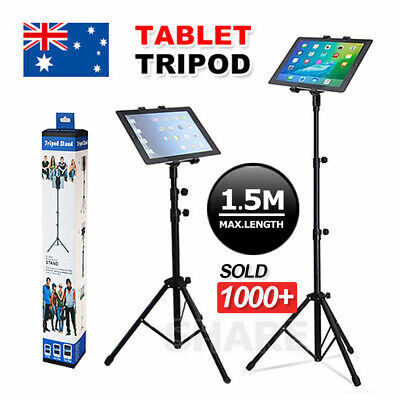 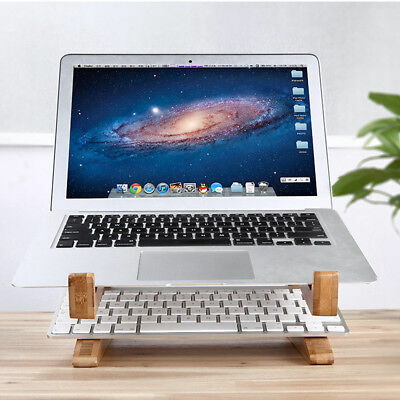 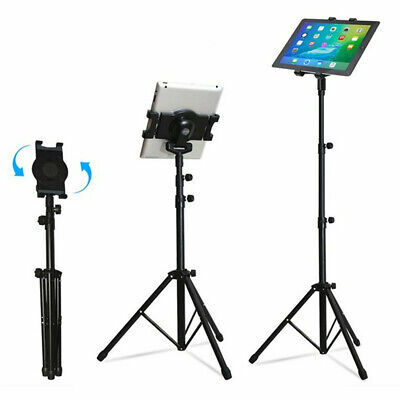 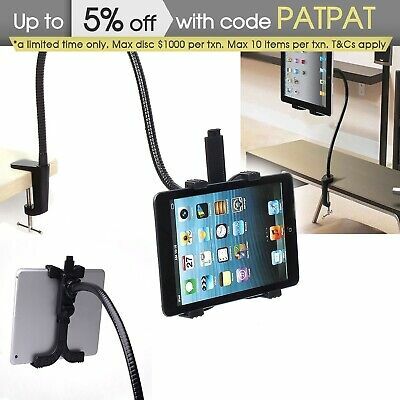 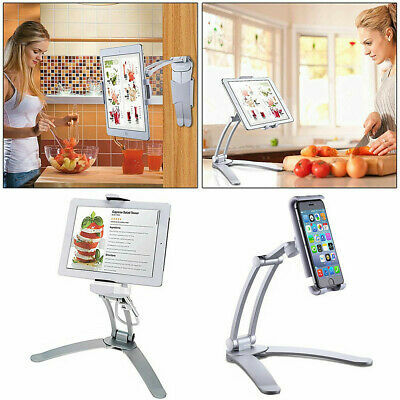 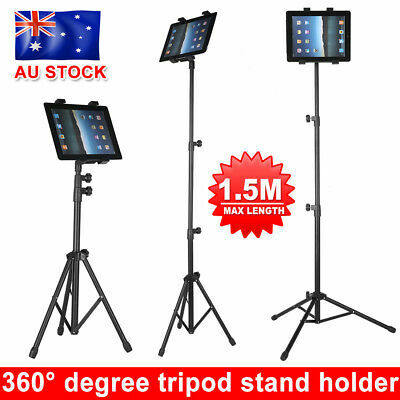 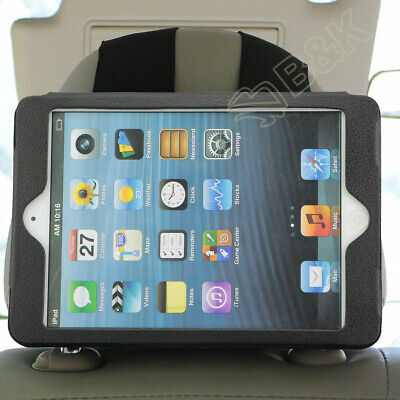 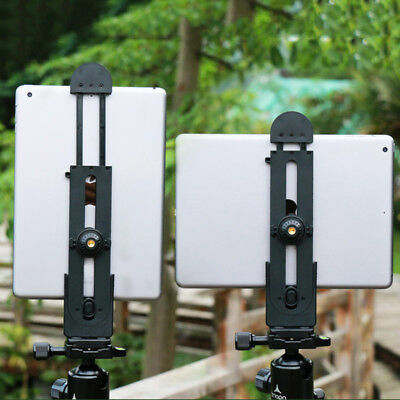 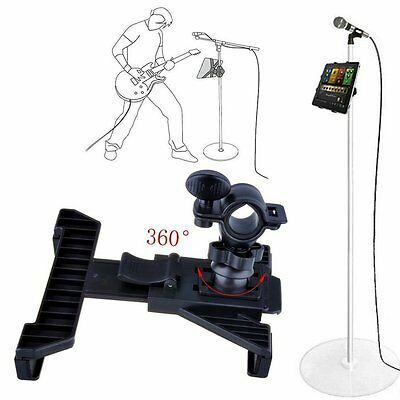 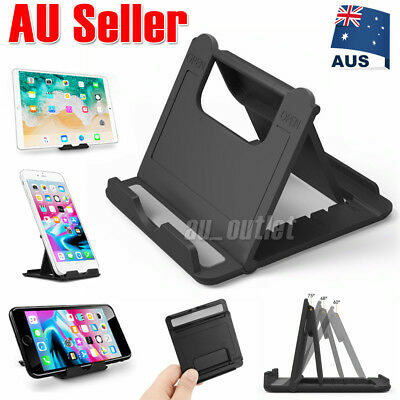 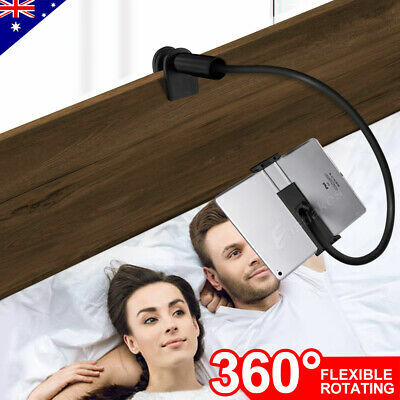 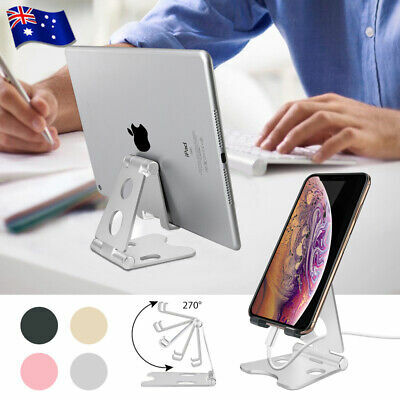 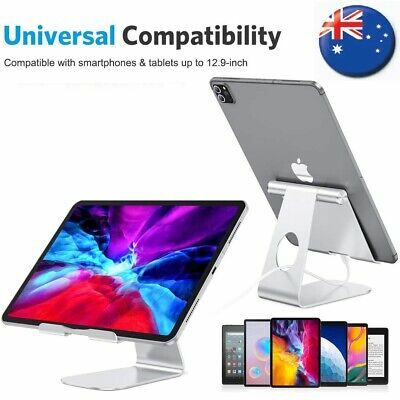 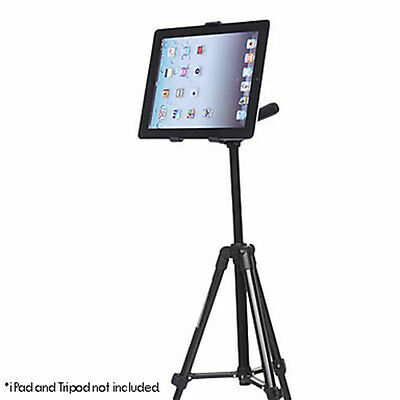 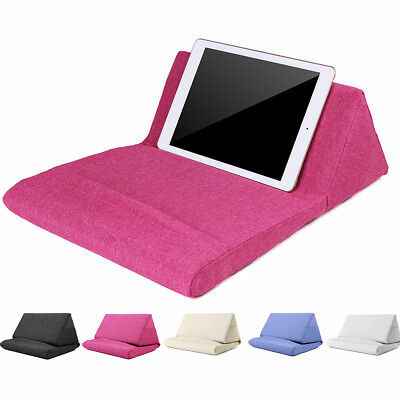 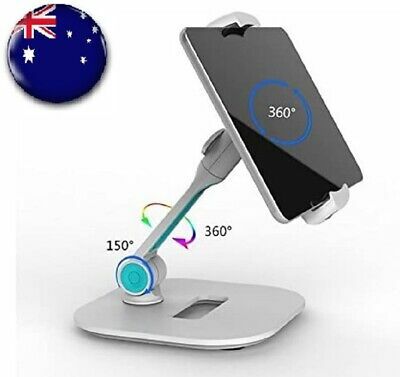 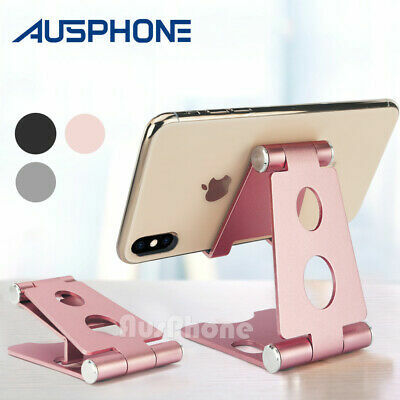 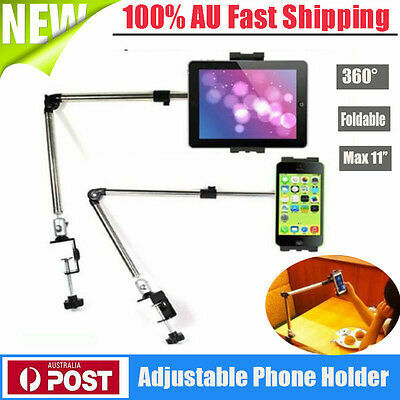 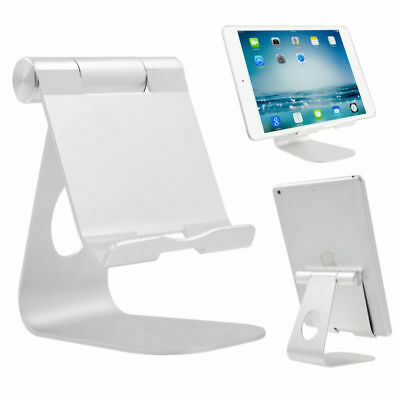 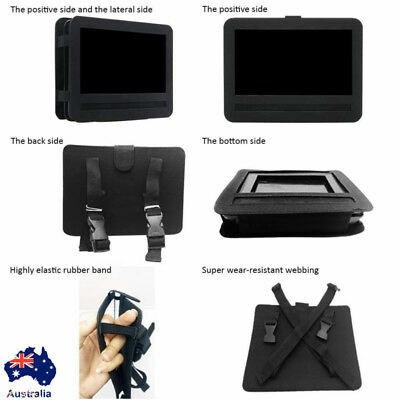 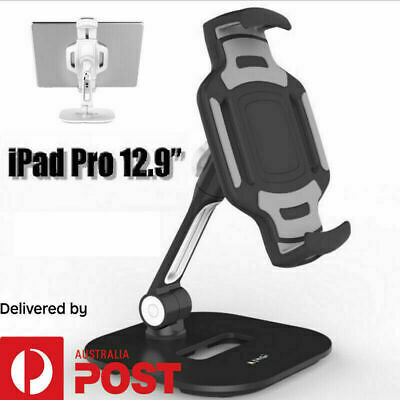 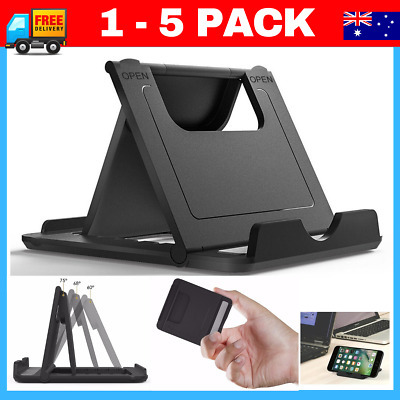 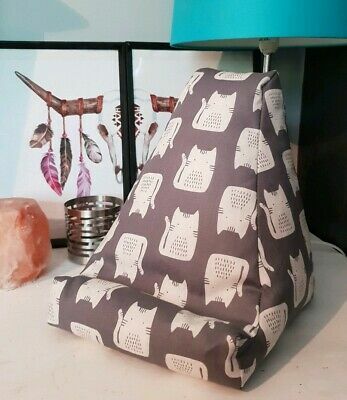 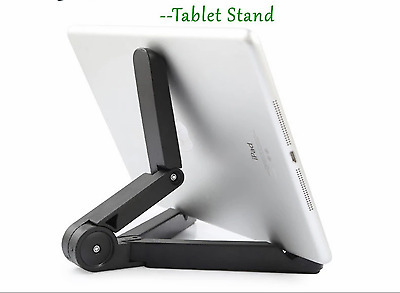 Tripod Mount for iPad, iPad Mini, Galaxy, Tablet - Australia Stock! 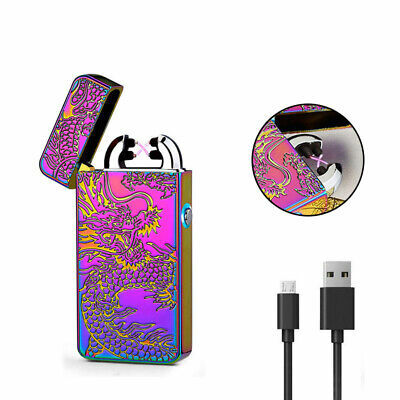 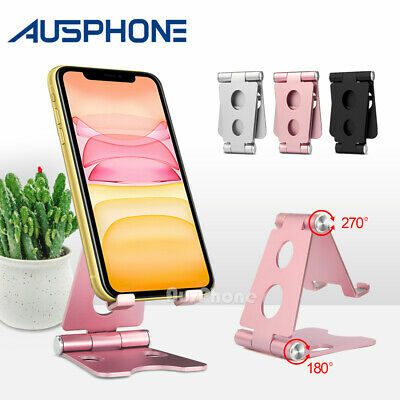 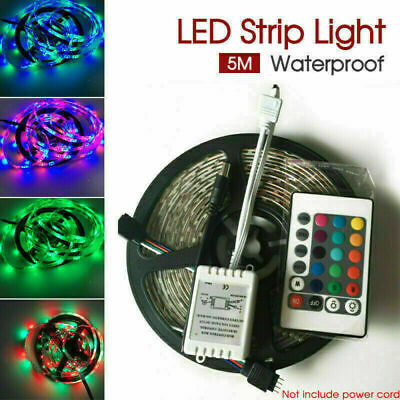 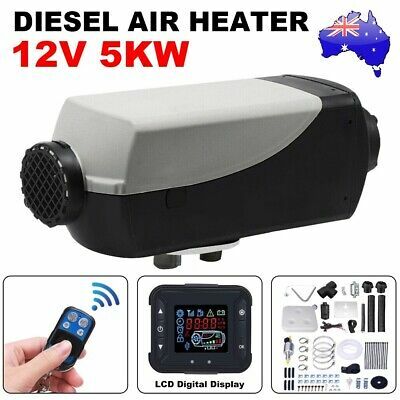 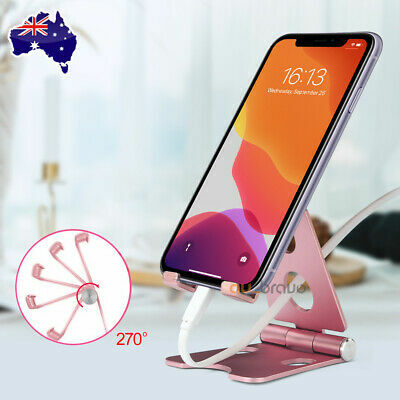 Ship Fast! 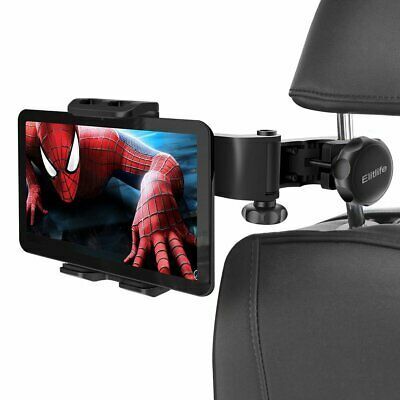 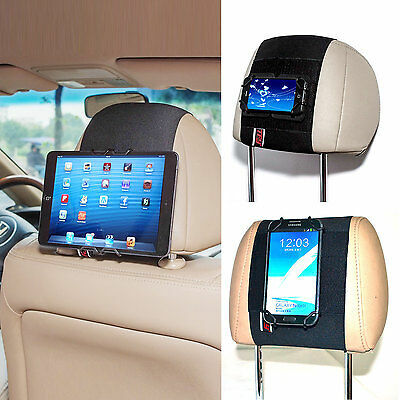 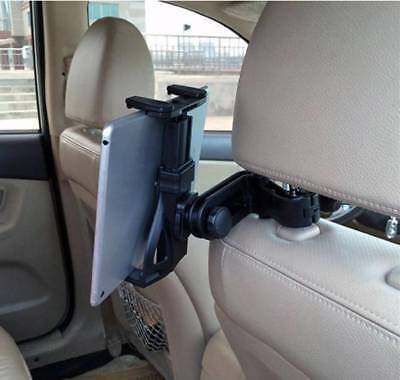 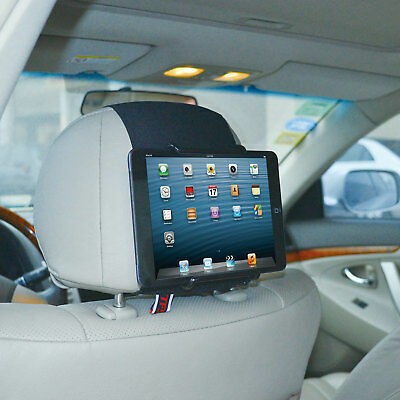 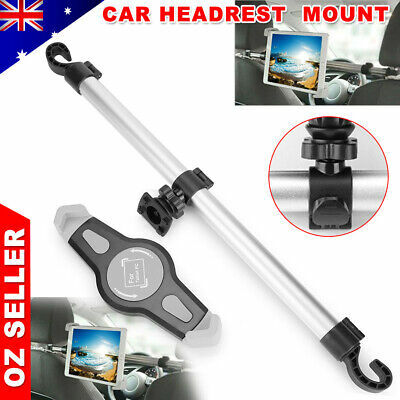 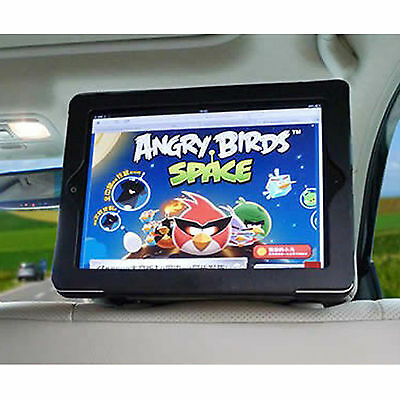 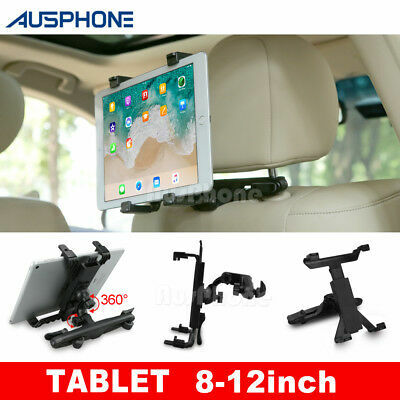 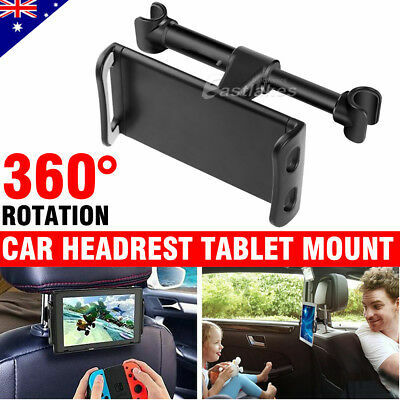 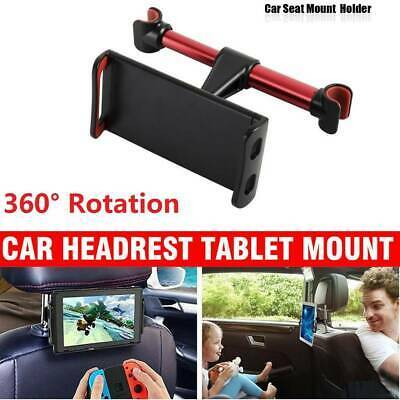 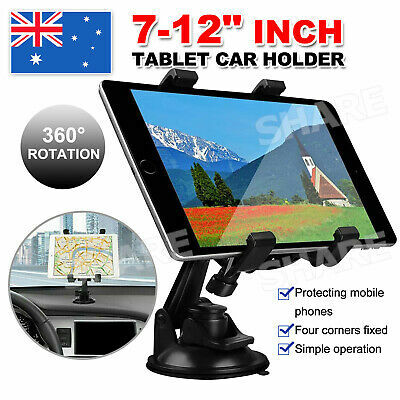 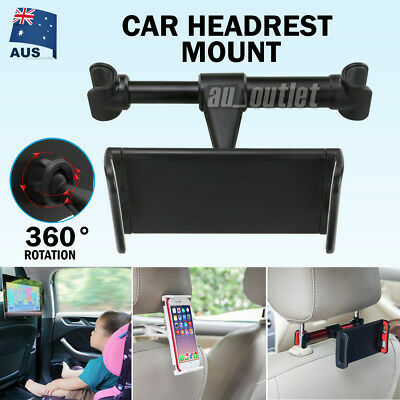 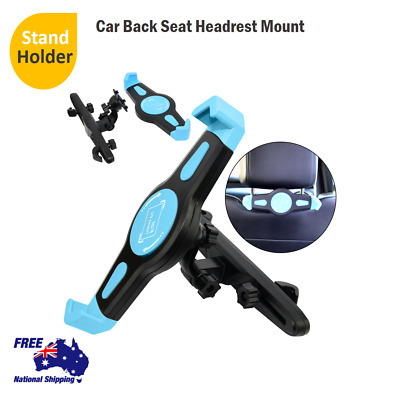 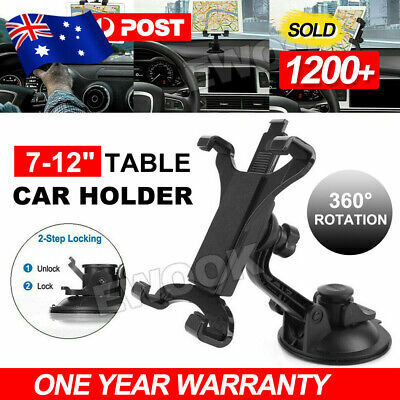 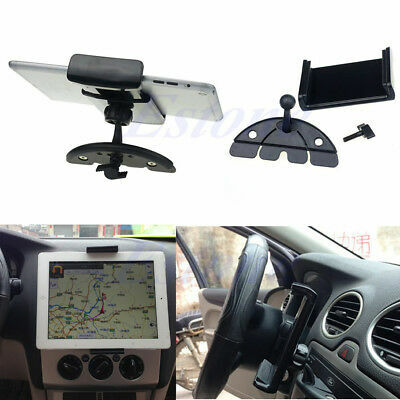 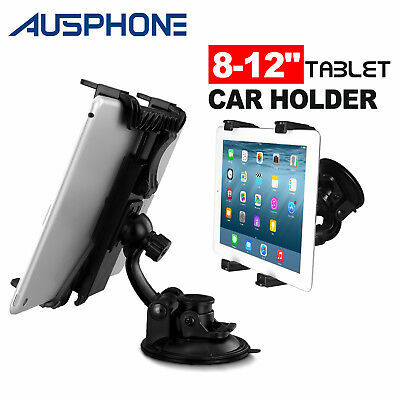 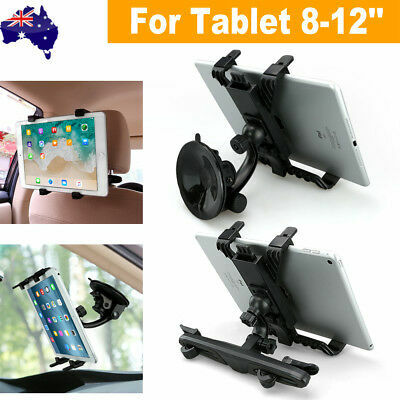 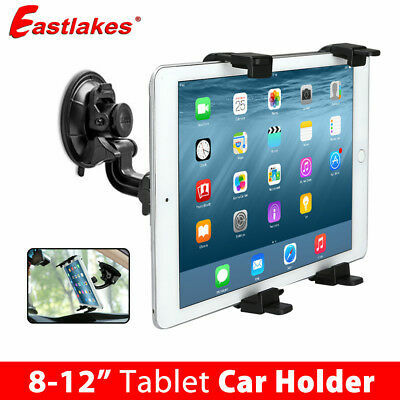 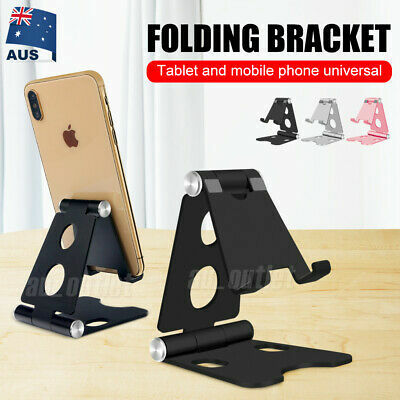 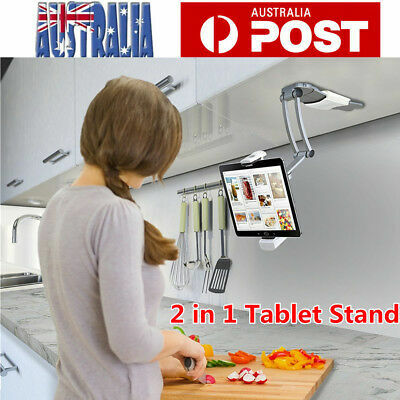 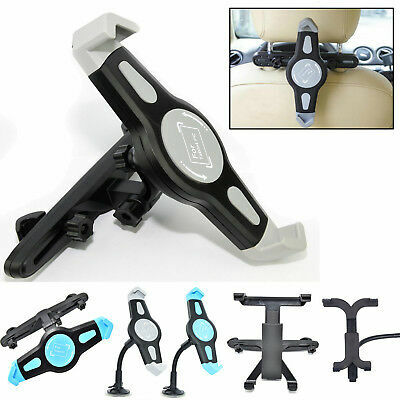 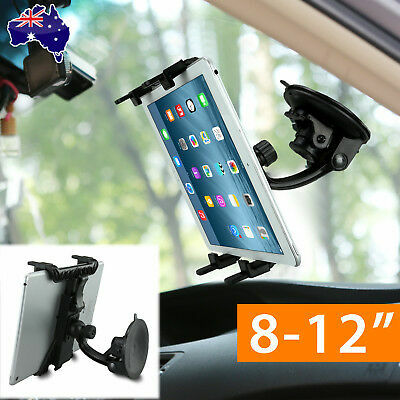 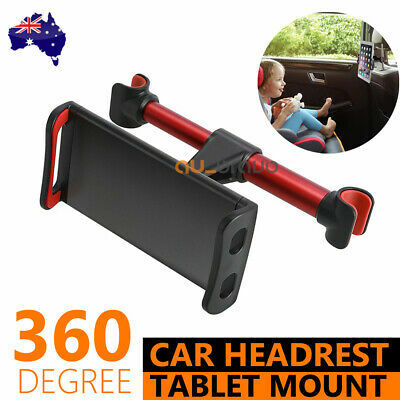 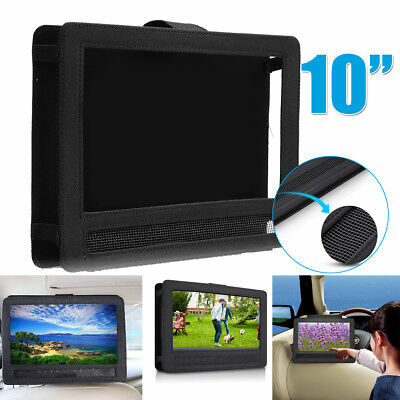 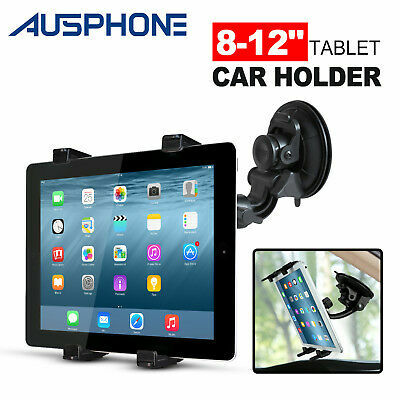 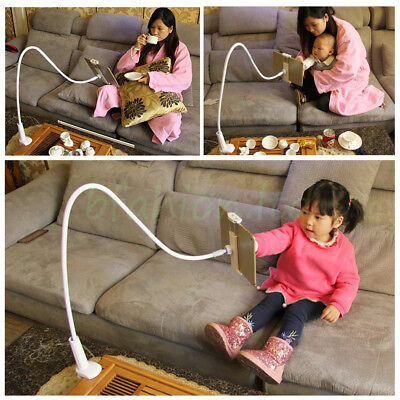 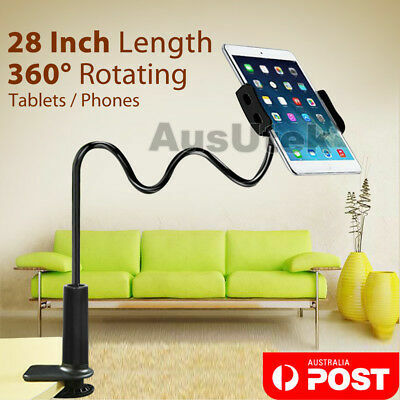 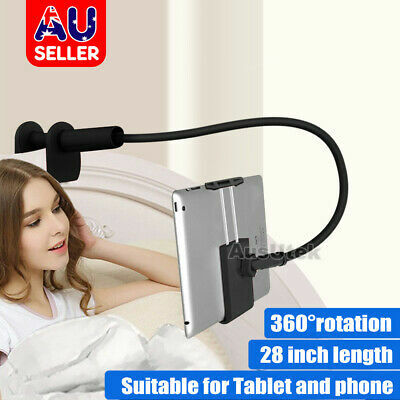 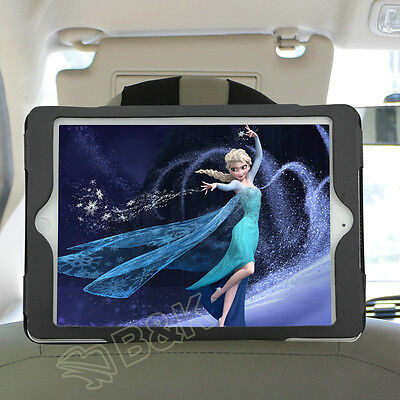 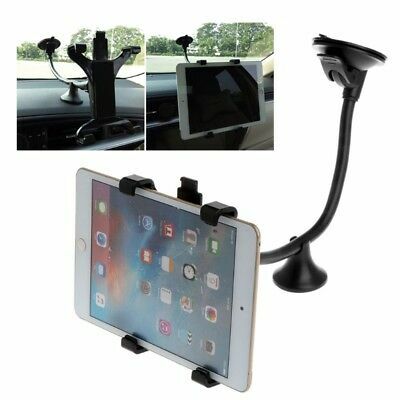 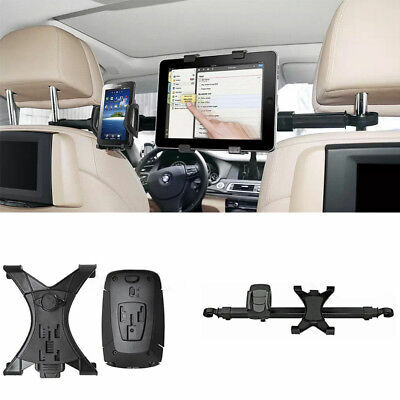 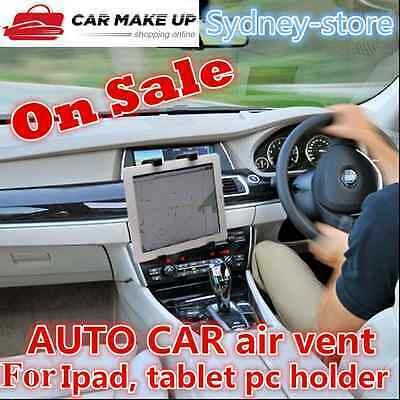 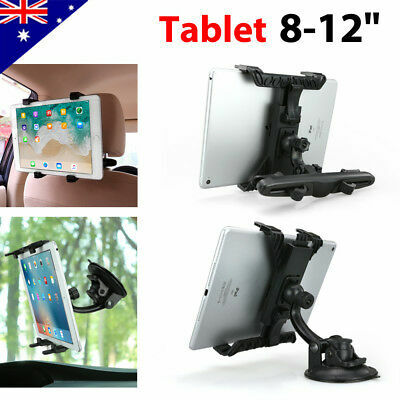 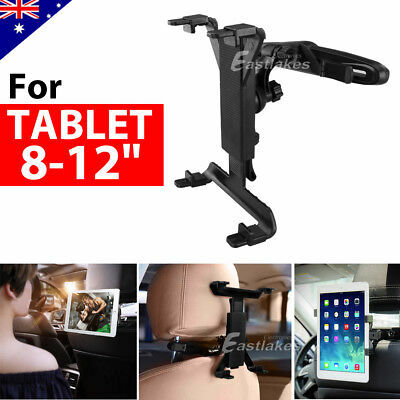 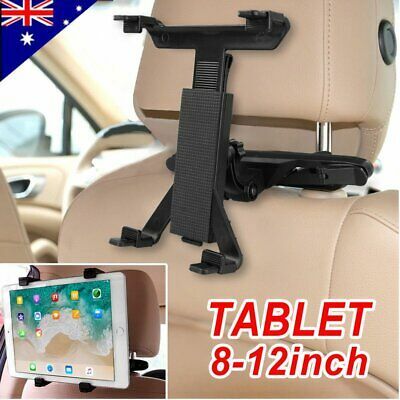 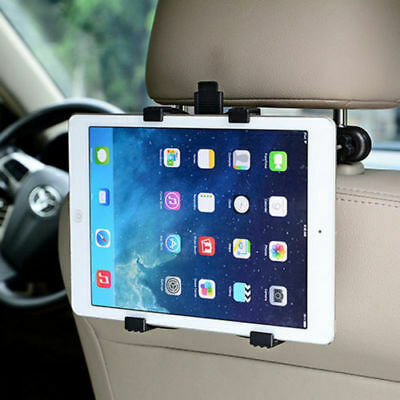 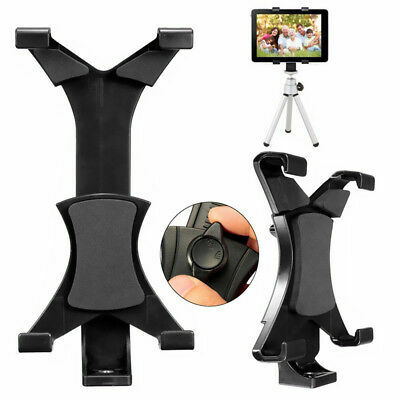 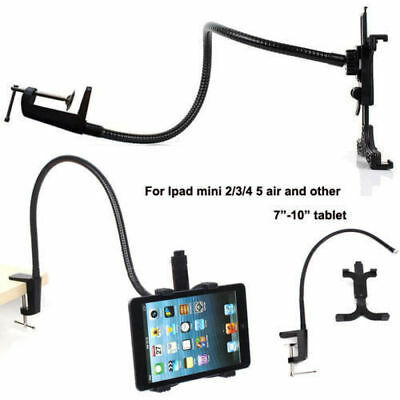 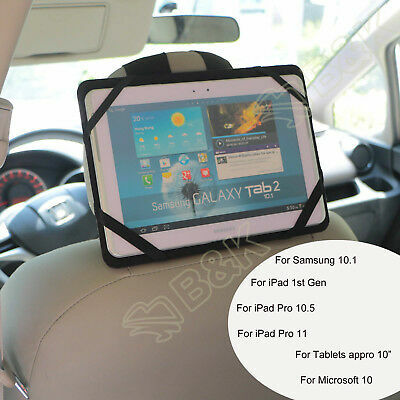 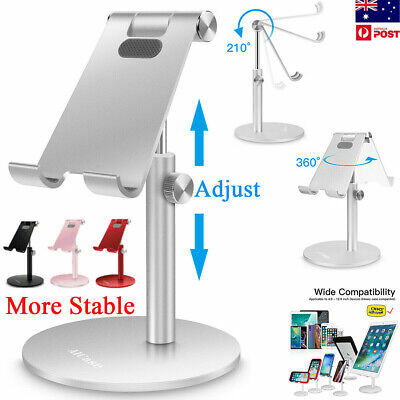 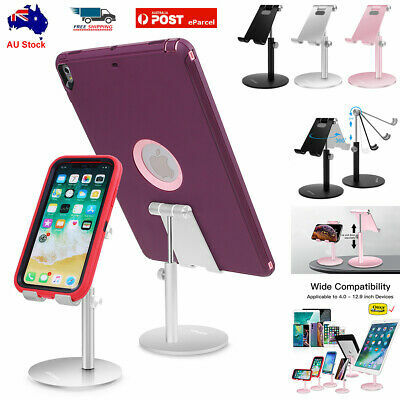 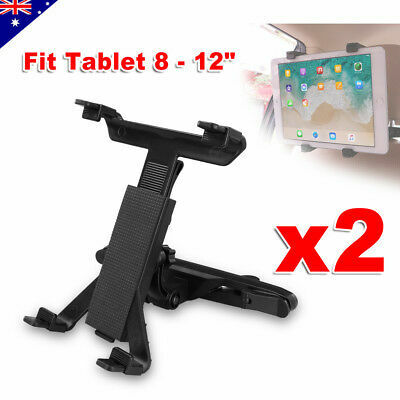 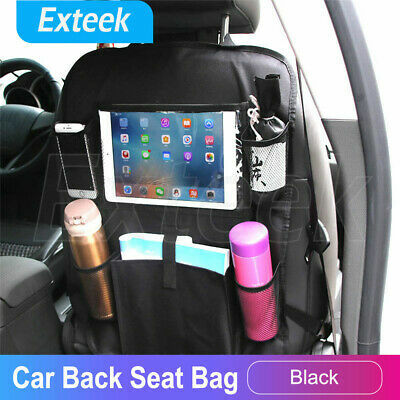 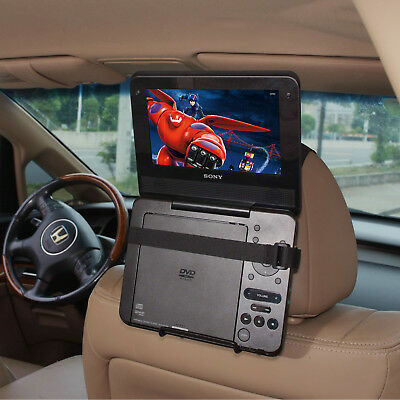 2x Adjustable Car Seat Headrest Mount Holder Stand For iPad Samsung Tablet 8-12"
Car Windscreen Suction Mount Holder For iPad Mini Pro Samsung Tablet PC 7-12"
Car Mount Windscreen Suction Holder For iPad Mini Samsung Android Tablet 8-12"
Good quality iPad/iPad Mini & Tablets Tripod Mount, Australia Stock! 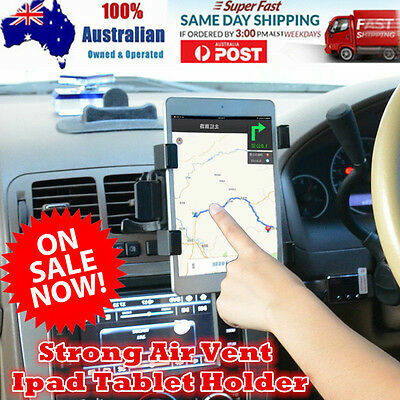 Ship Fast!